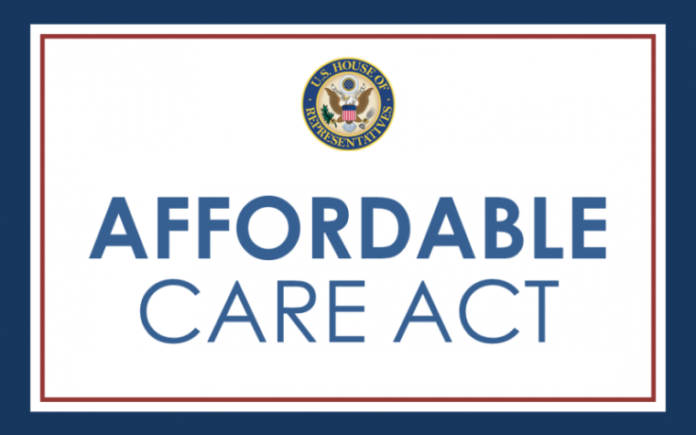 Newark residents are being reminded that the Open Enrollment period for health care insurance coverage under the Patient Care Protection and Affordable Care Act (ACA) began Tuesday, November 1, 2016, and will continue through Tuesday, January 31, 2017. 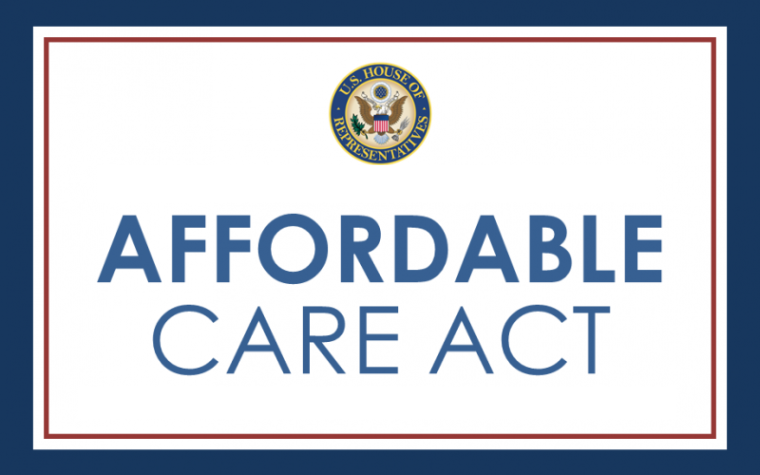 Newark residents can also apply for health insurance at the federal HealthCare.gov website at https://www.healthcare.gov or by phone at (800) 318-2596. For more details, please Subscribe to our digital edition, or buy the November 11, 2016 paper.